Hi everyone how are you? today I'll be sharing to you this good news from Plantronics, for the past one year and a half, Ive been using their products which is the plantronics 326 and it did amazed me, given it's affordable price the quality can be compared to high end ones. 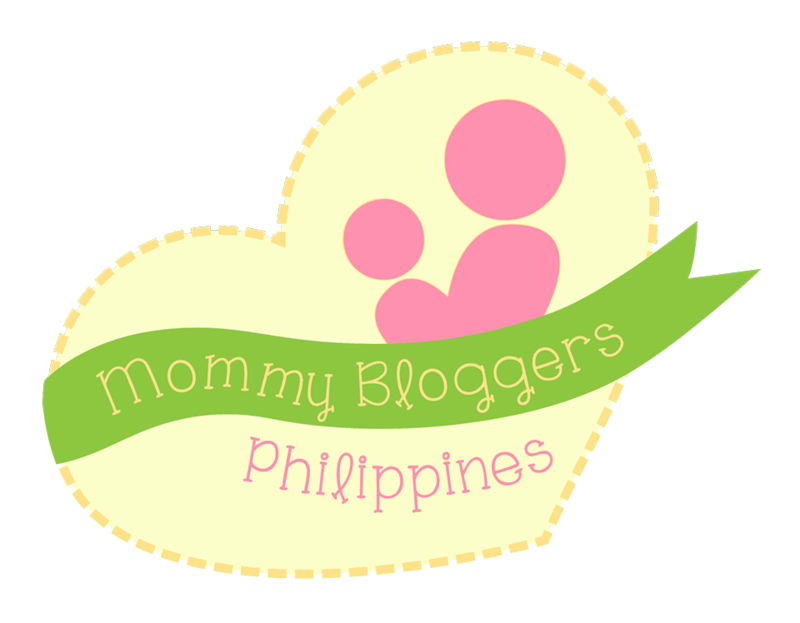 If you're interested you can read my review here. 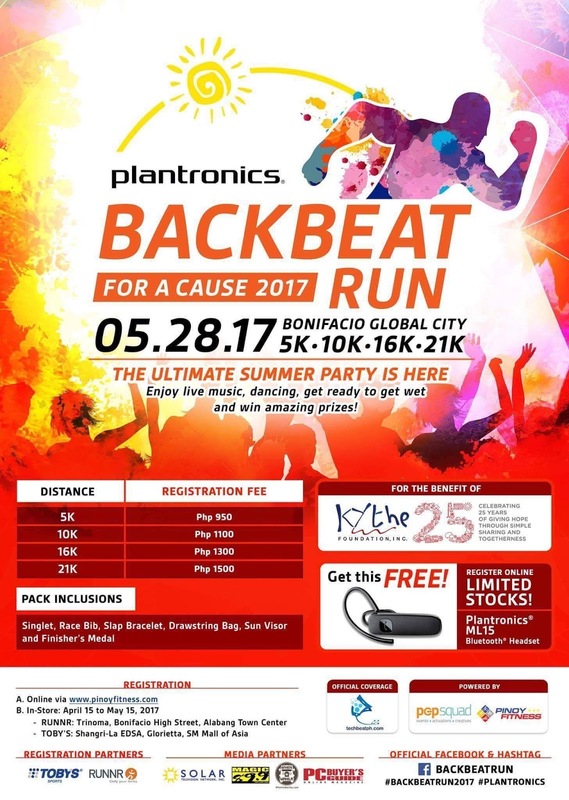 so for the good news; this year Plantronics Philippines would like to present “BACKBEAT RUN FOR A CAUSE 2017” a half marathon event happening on May 28, 2017 at Bonifacio Global Center. The race is open to sports enthusiast, people with active lifestyle and young professionals with 5K | 10k | 16K | 21K category. Plantronics strong campaign to practice hands-free driving supports the Government RA No. 10913 Anti-Distracted Driving Act that will penalize drivers who use mobile phone and electronic devices while driving. Runners who will register online will get special limited offer of Plantronics ML15 worth 995.00 Php. ML15 is a Mobile Bluetooth headset that allows user to enjoy mobile call without holding the phone. Register and have fun beautiful and handsome friends, Godbless.